Though he might not be appearing in quite the way you might hope. According to Jonathan Frakes, who directed an episode in the first season of Star Trek: Discovery, the legendary Spock, everyone’s favorite Vulcan, best friend of James T Kirk and confusing time traveller (in Abrams’s Trek, at least), will make an appearance in the second episode of the upcoming season, which Frakes happens to be directing. Frakes, speaking at El Paso Comic Con, said that it would not be the adult Spock, however, who at the time of Discovery is a young science officer on board the Enterprise living a peaceful pre-Kirk life, but instead a younger version of the character. This version will appear in flashbacks, where he’ll appear alongside his younger, adopted sister and Discovery protagonist, Michael Burnham. Spock has been a nebulous figure so far in the series, his presence a bit of a shadow cast over the series: despite Burnham being related to the major character, he has yet to appear and is only obliquely referred to in the first season, leading some Discovery fans to wonder how long the show would dance around the connection. Now we know. 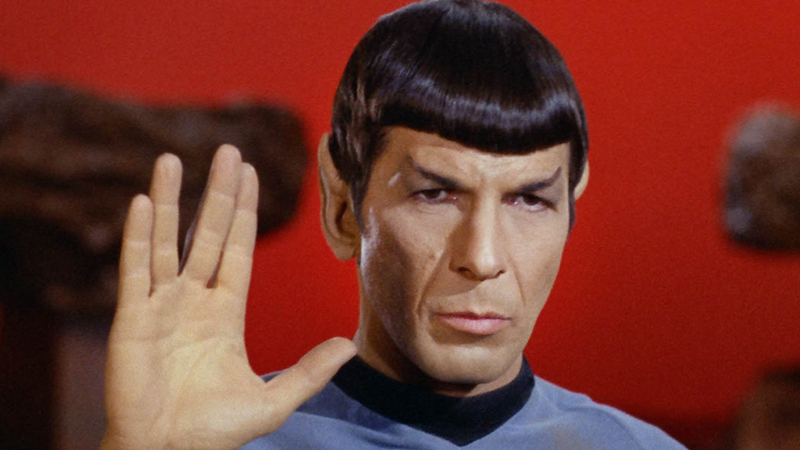 No word yet on who will be playing Spock, but Zachary Quinto can’t be that busy, can he?